Sustainability and self-reliance are a common goal among many home gardeners. The quality and benefits of home-grown crops inspire many growers to expand their vegetable patch each season. In this, some are drawn to the idea of growing their own grains. While some grains, like wheat and oats, may grow with ease, many people choose to attempt growing more difficult crops. Rice, for example, can be grown successfully with careful planning and knowledge. However, many common issues which plague rice plants can lead to reduced yields, and even crop loss. One such disease, narrow brown leaf spot, remains troublesome for many growers. 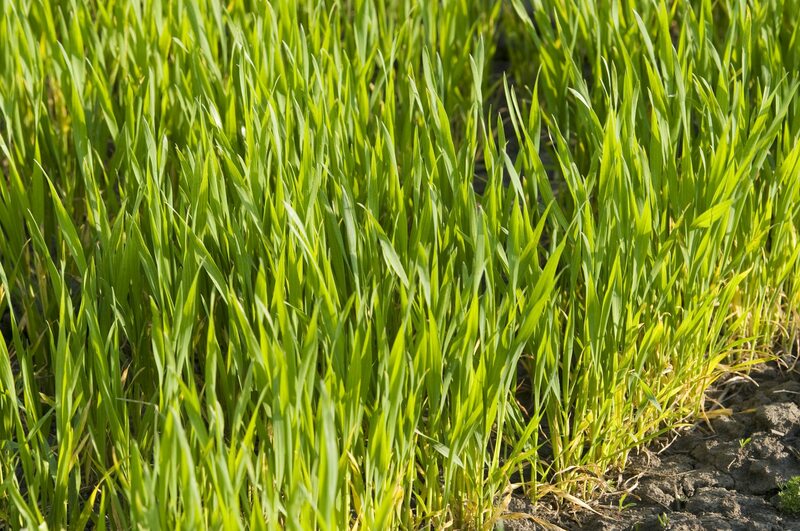 What is Narrow Brown Leaf Spot of Rice? Narrow brown leaf spot is a fungal disease which impacts rice plants. Caused by the fungus, Cercospora janseana, leaf spot may be an annual frustration for many. Most commonly, rice with narrow brown leaf spot symptoms manifest in the form of narrow darkened spots on rice plants ranging in size. 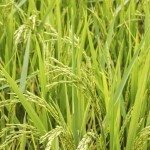 Though the presence and severity of infections will vary from one season to the next, well established cases of rice cercospora disease can lead to decreased yields, as well as premature loss of harvests. Though commercial growers may have some success with the use of fungicide, it is often not a cost effective option for home gardeners. 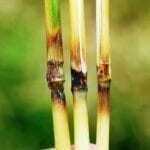 Additionally, rice varieties which claim resistance to narrow brown leaf spot are not always reliable options, as new strains of the fungus commonly appear and attack plants which demonstrate resistance. 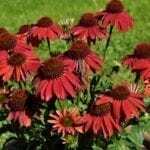 For most, the best course of action as a means to controlling losses related to this fungal disease is to choose varieties that mature earlier in the season. By doing so, growers are able to better avoid intense disease pressure at harvest time late in the growing season. Read more articles about Rice.